San Diego law enforcement officers are tapping into a nationwide database that uses a bullet's ‘fingerprint' to track crimes. 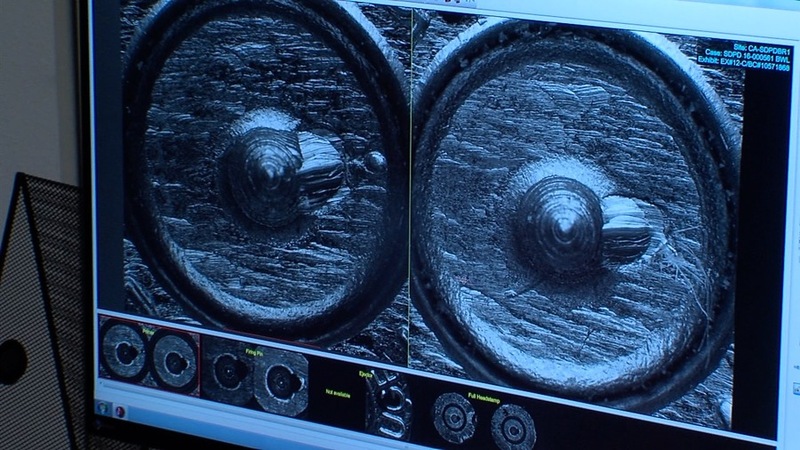 The distinct markings left on a shell casing after it's fired provide an image that can be traced back to the gun from which the bullet was shot. There's an Alcohol, Tobacco, Firearms and Explosives technology called National Integrated Ballistic Information Network, or NIBIN. The national digital database houses 3.3 million images of casings left at crime scenes all over the country. San Diego County, state and federal agencies can enter a casing and find out within 24 hours if there's a match in the system. "We're catching the fingerprint from the firearm," said ATF Intelligence Specialist Tom Chimileski. If they get a hit, those identical spent shell casings have linked two different crimes to the same gun. ATF Special Agent Jeff Rice, who works with local police and Sheriff's units in San Diego County, calls the sharing of ballistic information "a game changer." Rice works with Escondido Police Gang Unit Detective Nicholas Rodelo on gun crime cases. They took 10News Anchor Kimberly Hunt to the scene of a March 2016 murder case in Escondido. 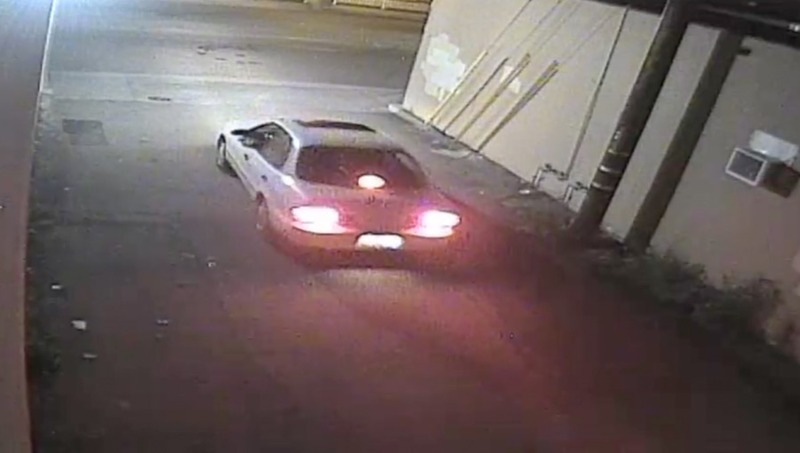 Surveillance video caught the car in an alley off Escondido Blvd. creeping toward the street, as the shooter stalked a rival gang member. After the shooter got out of his car and gunned down the man in the middle of a busy street, there were 12 shell casings left at the scene. The casings were collected and put into the NIBIN system. In the 24-hour window before the digital search could reveal a lead, the pair got a tip on where the gun could be. They recovered it and found the serial number was obliterated. Rice and Rodelo went to San Diego Sheriff's Department Criminologist Scott Hoopes for his expertise in serial restoration. Hoopes told 10News the metal underneath the serial number still reacts to certain acids. Even though it's completely smooth on the surface, Hoopes can sometimes manipulate the acid reactions and bring the number back. That's what Hoopes did with the gun. These technologies are putting a bull's eye on the bad guys. The NIBIN system's images have led to 110,000 hits giving investigators a wealth of knowledge from seemingly unrelated crimes, sometimes from the other side of the country, now connected by a firearm. "Jurisdictions can't talk to each other but within our NIBIN system we're able to figure that out," said ATF Special Agent Jeff Rice. These hits allow investigators to get surveillance video, the makes of cars, license plates, or other pieces of evidence from one scene and use it in the other cases involving that same gun. That gets law enforcement much closer to finding the shooter and making the arrest.